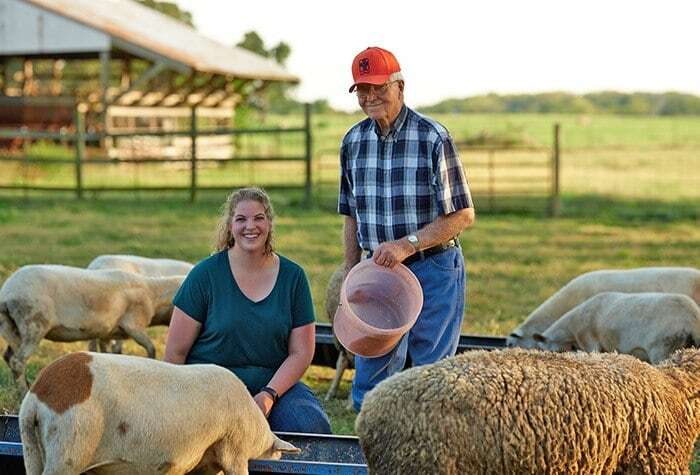 Katharine Girone, the 2018 #RootedinAg Contest winner, and her grandfather Kenneth McKee enjoy a peaceful moment together on their family farm in Varna, Illinois. When the bull was in the pasture, Katharine Girone kept to the road. It was safer to walk the roads of rural Varna, Illinois, than to brave the beast. The cars were infrequent and offered no real disruption, other than a momentary breeze that ruffled the long grass and cornstalks. The distance from Girone’s house at the south end of the pasture to her grandparents’ homestead at the center of the property was only an eighth of a mile. It was a pleasant walk in late summer, before the cold air rolled in over the state’s bluffs and prairies. Girone made that walk more times than she could count. The journey was usually worth it; visiting her grandparents’ property promised hard work, but it also promised welcome. There, in the place that had sheltered her family since long before her birth, her grandfather Kenneth McKee instilled the values that shaped her. There, she came to know what it meant to work in agriculture and to be part of a family tradition that spanned five generations. “Spending those early years out in the barn with supervision, but also being trusted with the life of a young animal, was one of those things that is ingrained in my brain,” Girone says. Girone, who has taken those lessons into her adult life, is the winner of the fifth-annual Thrive #RootedinAg contest from Syngenta. 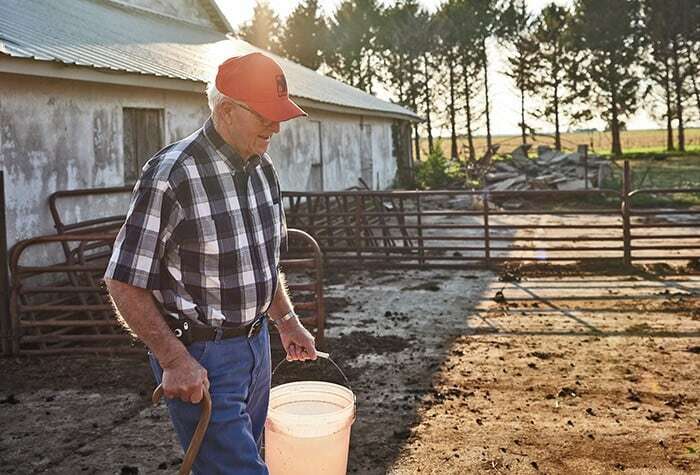 The contest asks growers and other ag industry professionals across the U.S. to tell the stories of the people who most nourished their agricultural roots. In her essay, Girone chose to honor her intergenerational bond with McKee. Katharine Girone, the 2018 @SyngentaUS #RootedinAg Contest winner, builds on family bond, helps grow community. “Understanding that you’re part of a family tradition beyond your own generation is just so impactful,” Girone says. Her story certainly made an impact with the online voters and panel of judges, who, together, chose her as the contest’s 2018 grand prizewinner. As one of the five finalists, she also received a mini touch-screen tablet. As a part of her prize, Girone will receive $500. Additionally, Syngenta will make a $1,000 donation to the Tazewell County 4-H program in her grandfather’s name. Girone’s choice of 4-H for her donation is a testament to her level of involvement in the organization. Her connection with 4-H goes back to her childhood, when local organizational leaders taught her some of agriculture’s most essential skills. As an avid supporter of 4-H and a former sheep superintendent, McKee encouraged his granddaughter’s participation. He attended all of her shows as a spectator and guide. 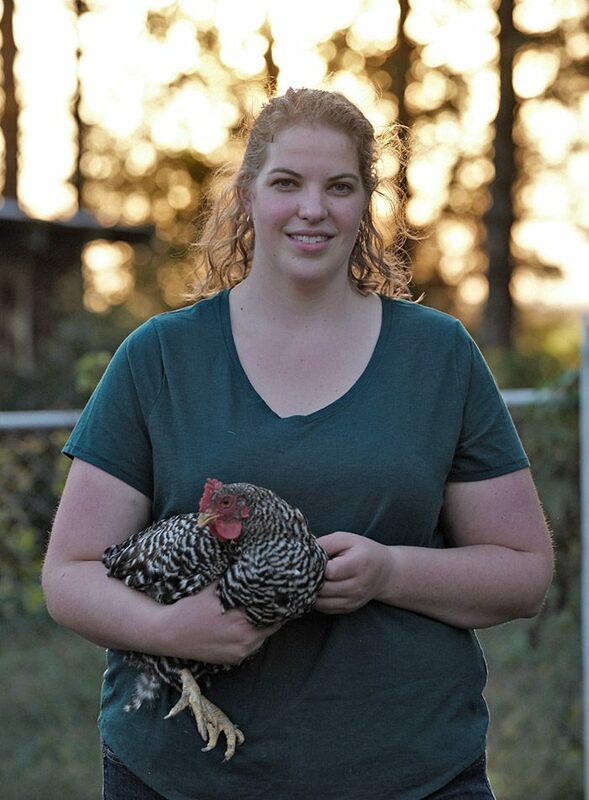 Katharine Girone 2018 #RootedinAg Winner: Katharine Girone, the 2018 #RootedinAg Contest winner, holds a chicken on her family’s farm in Varna, Illinois. 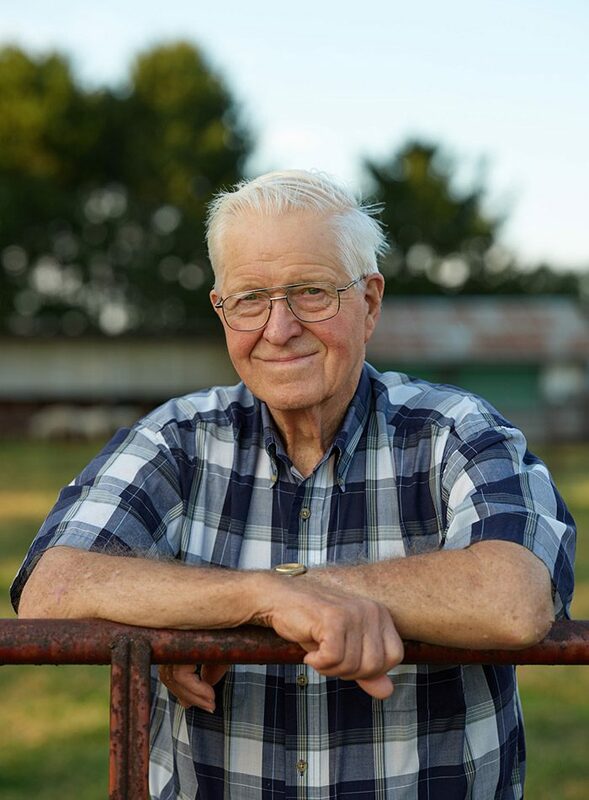 Katharine Girone 2018 #RootedinAg Winner: Kenneth McKee, Girone’s grandfather, is the person who most inspired her agricultural roots. 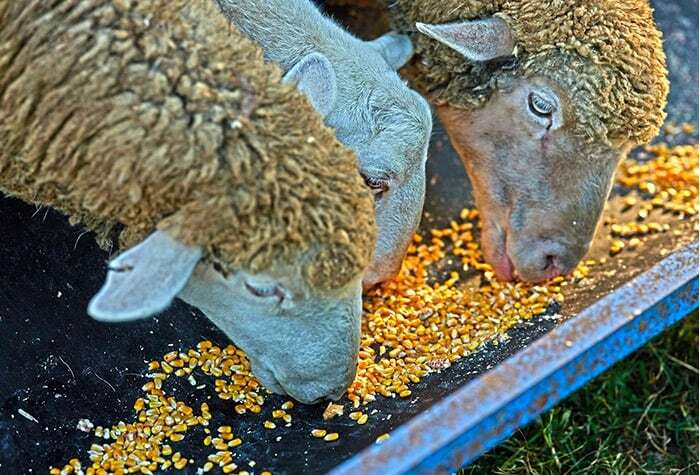 Katharine Girone 2018 #RootedinAg Winner: Feeding the livestock is still a chore McKee enjoys. 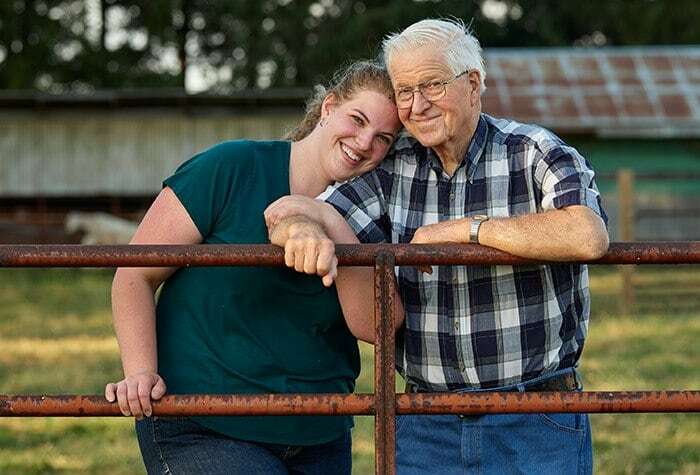 Katharine Girone 2018 #RootedinAg Winner: Girone, a 4-H program coordinator at the University of Illinois Extension in Pekin, visits the family farm to help her grandfather whenever she can. Katharine Girone 2018 #RootedinAg Winner: The farm’s sheep always welcome Girone’s visits. 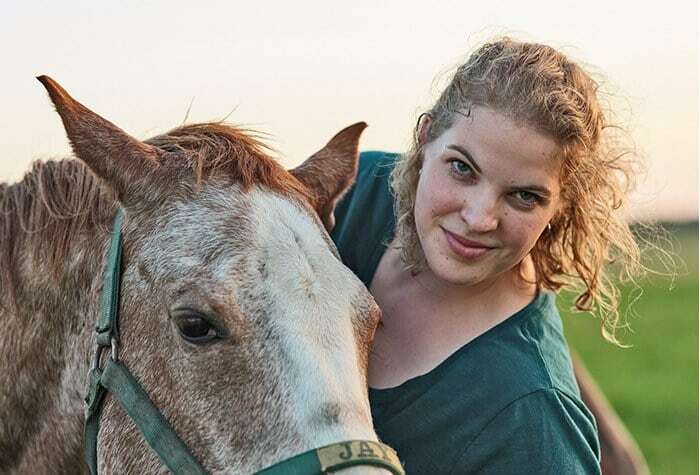 Katharine Girone 2018 #RootedinAg Winner: Girone, with one her favorite horses, will always be a farm girl at heart. The bond that Girone and her grandfather forged around 4-H helped her understand the organization’s positive impact on her community. Today, she builds on the legacy of their bond in her role as a 4-H program coordinator at the University of Illinois Extension in Pekin. Girone’s position allows her to give back to the organization that has given her so much. She builds programs for local students through a variety of efforts, including volunteer recruitment, training, club leader support and marketing. Tazewell County, where she does much of her work, is a growing county that encompasses both urban and rural settings. This dynamic mixture offers unique challenges, but it also creates the potential for organizational growth, exposing many students to agriculture who may not otherwise have that opportunity. Girone highlights the success of 4-H’s “Embryology in the Classroom” with particular excitement. Through the program, Girone trains teachers to hatch chicks with their students. When teachers bring this training back to their respective classrooms, they help students build an understanding of the science behind chick embryo development. For the students who might not come into contact with farms on an everyday basis, the program offers a bridge into agriculture, Girone notes.